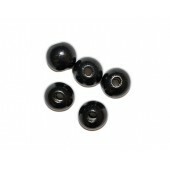 Black Finish1/2'' round5/32” holeSold in lots of 100. As low as $4.50 per lot. 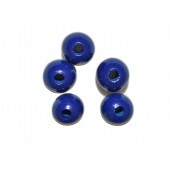 ..
Blue Finish1/2'' round5/32” holeSold in lots of 100. As low as $4.50 per lot. 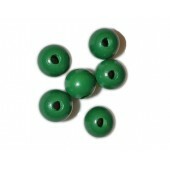 ..
Green Finish1/2'' round5/32” holeSold in lots of 100. As low as $4.50 per lot. .. 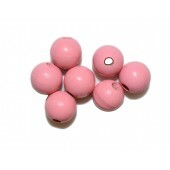 Pink Finish1/2'' round5/32” holeSold in lots of 100. As low as $4.50 per lot. 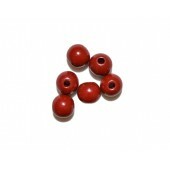 ..
Red Finish1/2'' round5/32” holeSold in lots of 100. As low as $4.50 per lot. ..
1'' long3/16” holeSold in lots of 50. As low as $5.00 per lot. ..
1'' long3/8” holeSold in lots of 50. As low as $5.00 per lot. ..
1-1/8'' long3/8” holeSold in lots of 25. As low as $6.25 per lot. ..
1/2'' long5/32” holeSold in lots of 100. As low as $2.60 per lot. 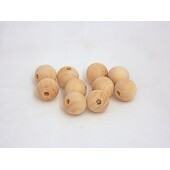 ..
14mm long5/32” holeSold in lots of 100. As low as $3.90 per lot. ..
3/4'' long3/8” holeSold in lots of 50. As low as $3.40 per lot. ..
3/4'' long3/16” holeSold in lots of 50. As low as $3.40 per lot. ..
3/8'' long5/32” holeSold in lots of 100. As low as $2.50 per lot. ..
5/8'' long3/16” holeSold in lots of 100. As low as $2.175 per lot. ..
5/8'' long3/16” holeSold in lots of 50. As low as $2.175 per lot. ..